In spring, summer and part of autumn the audience is normally held in St Peter's Square to accommodate the large crowds. There is a seating area near the front for those with tickets but it is still a first come first served basis so again to get a good seat you should arrive early. 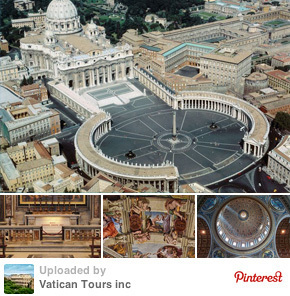 In winter the audience is held inside Audience Hall within Vatican or in St Peters Basilica. The Papal Audience is scheduled to start at 10.30am (sometimes in Summer due to the heat they may start the audience at 10am instead). However, you will find that most people will arrive early to get a good seat. Security opens between 8 - 8.30am, large numbers tend to arrive between 8.30-9am especially during high season when more people will be attending. Normally a Papal Audience will last 1 1/2 - 2 hrs. 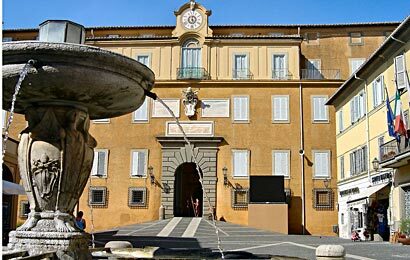 In August and September when the Pope resides in Castel Gandolfo the public gathers outside Papal Palace located in the center of the town. 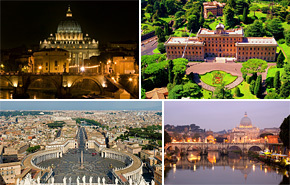 Pre Booked Fee Admission Pass to Papal Audience Delivered to Your Address in Rome. 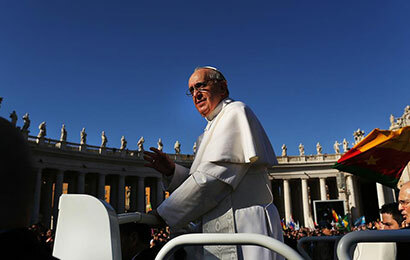 Have your pre arranged Papal audience tickets delivered to your hotel, the night before the audience.